The U.S.- Japan alliance plays a clear and vital role in the Asia-Pacific region to defend the interests and values of the United States and its allies. This alliance has also served as a foundation for strengthening other areas of U.S.-Japan relations to protect U.S. economic and energy interests, among others, which in turn has enhanced and supported the security alliance as well as U.S. global leadership. Engaging the Washington, D.C. community alone, however, is not enough to ensure strong American support for U.S.-Japan relations. Based on this recognition, Sasakawa USA launched The Alliance Working in America (TAWA) series to reach out to regional leaders and influencers in U.S. cities outside of Washington, D.C. on the importance of the U.S.-Japan alliance to U.S. interests, both at the regional and national levels. Sasakawa USA underlined the importance of the Kentucky-Japan relationship by taking a delegation of experts from Washington, D.C. to Kentucky from March 5-7 as part of its fourth installment of The Alliance Working in America (TAWA) program. 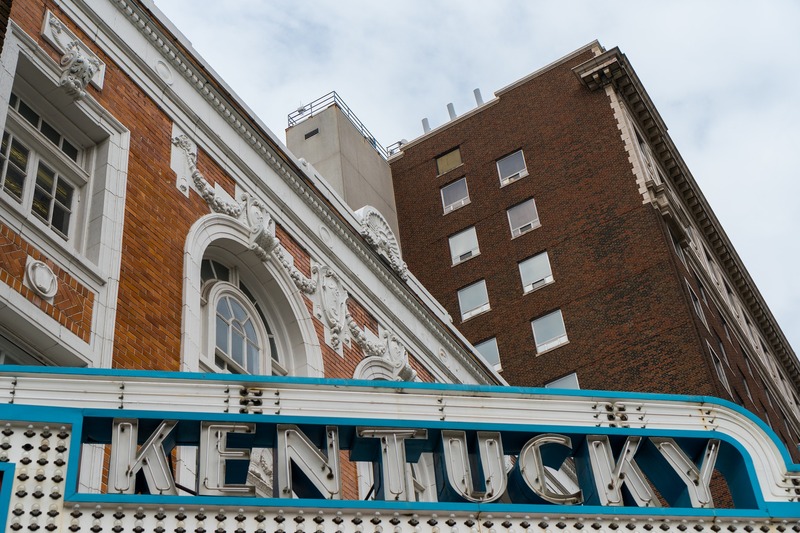 The delegation visited Louisville and Lexington to highlight the impact of the U.S.-Japan relationship in the U.S. and Kentucky as well as Japan-Kentucky collaboration in developing the Bluegrass state’s workforce. As on previous TAWA programs, Sasakawa USA partnered with local universities, businesses, and Japan-related organizations for events and activities. 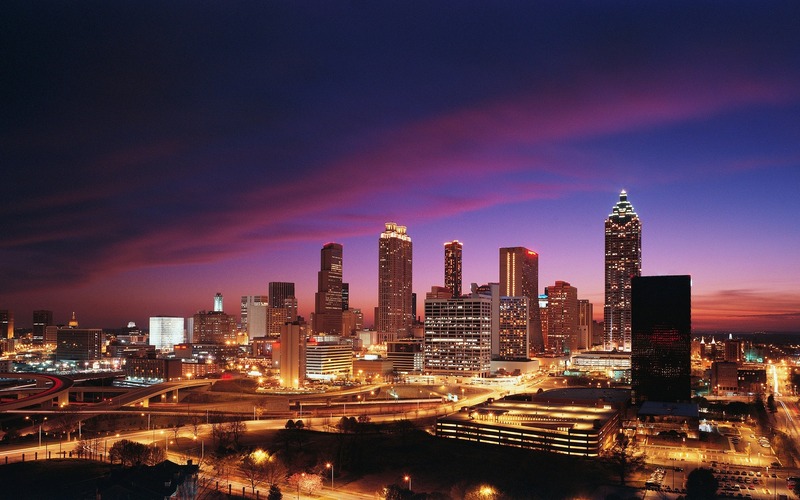 The third The Alliance Working in America (TAWA) program was held in Atlanta, GA, September 4-7. 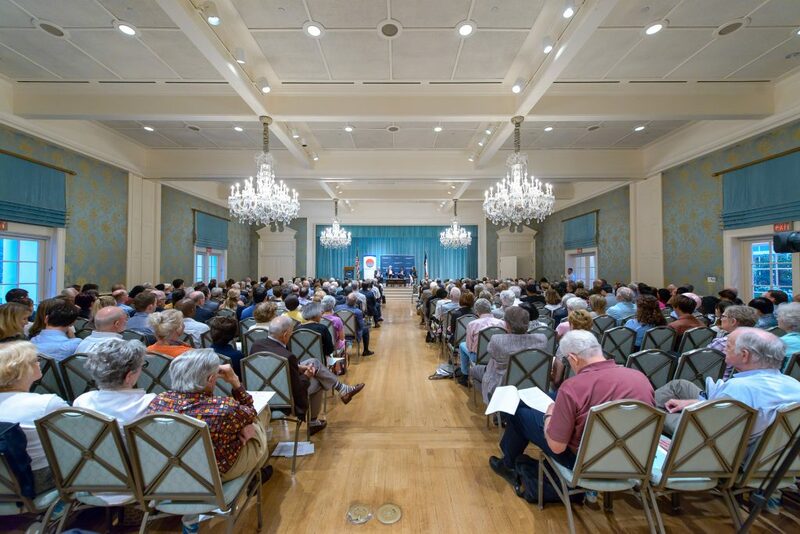 The TAWA program in Atlanta included a public panel discussion on September 5 with the World Affairs Council of Atlanta, “Japan and Georgia, Growing Together,” which discussed the benefits of U.S.-Japan relations to the United States and the state of Georgia. Sasakawa USA also co-hosted a public event on September 6 with the U.S. Department of State and the Japanese Consulate-General of Atlanta, “Investing in Georgia’s Workforce: A U.S.-Japan Dialogue,” explored with local stakeholders how local governments, Japanese and U.S. companies, and educational institutions can work together to prepare Georgia’s future workforce. Sasakawa USA also organized additional events and activities around these events to reach out to local universities, media, and Japan-related organizations on the importance of U.S.-Japan relations. Sasakawa USA held its second installment in the TAWA series March 1-2 in Portland, Oregon. As of 2016, there are approximately 150 Japanese companies in Oregon in the manufacturing, services, transportation, and commercial sectors. Over 20 sister city relationships have been formed between Oregon and Japan, and the cultural ties between these two regions have culminated in a recent $33.5 million expansion of the Portland Japanese Garden in 2017. 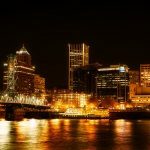 In recent years, Portland has also become of the most popular cities with Japanese visitors. Sasakawa USA lead a delegation of foreign policy and trade experts from Washington D.C. to participate in a number of events in partnership with local organizations. A public event, “U.S.-Japan Relations in Portland, Oregon: Impact on Trade, Economy and Community” took place March 1, co-sponsored by WorldOregon and in partnership with the East-West Center in Washington and Japan-America Society of Oregon. 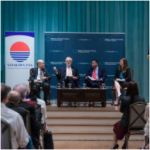 To increase understanding and interest in U.S.-Japan relations at the regional and local levels, Sasakawa USA held its inaugural TAWA events in September 2017 in Houston, Texas. As the fourth most populous city in the United States and sister city to Chiba, Houston serves as a nexus for Japan in the energy, aerospace, and medical fields. 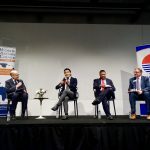 Sasakawa USA led a delegation of foreign policy and energy experts from Washington, D.C. to Houston, and organized several events in partnership with local organizations to engage local leaders, media, businesses and students on U.S.-Japan relations. The public event, The U.S.-Japan Partnership on Energy, Business, and the Challenges of China and North Korea, drew a large crowd of more than 400 people, and helped generate greater awareness of the importance of U.S.-Japan relations to Houston, Texas, and the United States among current and future leaders. Read the recap and view photos and video from these events.